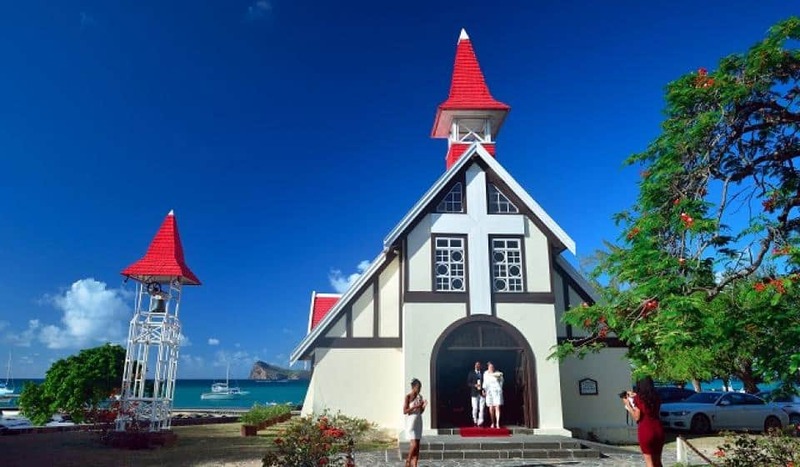 Mauritius consistently ranks as one of the world’s top wedding and honeymoon destinations, thanks to its picture-perfect venues and superb luxury. Couples can marry anywhere in Mauritius – be it aboard a catamaran, on a submarine underwater or even saying ‘I do’ on a zipline over the forest. Most hotels offer extensive wedding and honeymoon packages and have their own experienced wedding coordinator, who will organise every last detail of the wedding of your dreams. Villas are also increasingly popular with multi-generational wedding parties and honeymooners. Mauritius is home to some of the best wedding photographers, who will be with you from the initial consultation until the moment you leave for your honeymoon. A Mauritian honeymoon marks a unique beginning to wedded life. We want to make your honeymoon truly unforgettable. Think romantic walks on the beach, private dinners with blissful views over the ocean, adventurous climbs across rugged mountains – paradise. Our hotels and resorts specialise in honeymoons and offer up to 25% discounts on their rooms and suites for honeymooning couples. Other added extras include free spa or beauty treatments, fruit baskets, excursions champagne, or private candle-lit dinners for two on the beach. The first six pages of both passports. Decree Absolute if either party is divorced. Death certificate in case of widow/ widower. Letter of parental consent in the form of an affidavit, if either the bride or groom is under the age of 18. Mauritian doctor certificate of non-pregnancy if the bride-to-be has been divorced in the last ten months. Registration from the registrar of births, deaths and marriages (see below). Original documentation must be produced on the wedding day. Documents not in English must be translated into English and duly stamped. Religious wedding ceremonies can only take place between Monday and Friday, and subject to the availability of the registrar. Ceremonies of this kind cannot take place on public holidays. 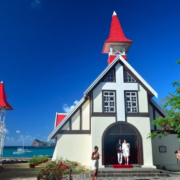 Couples need to be on the island for three working days prior to the ceremony. Note that most hotels require a minimum stay of seven nights. Before the big day, a visit to Port Louis will be arranged to sign affidavits. Morality certificates from each respective Parish priest, specifying that both parties are free to marry. Specification of religion. If parties are of different religions, the case must go to the Bishop.